Model HPB30250-21 has slots for 3 dividers - all other models can accommodate 1 divider. 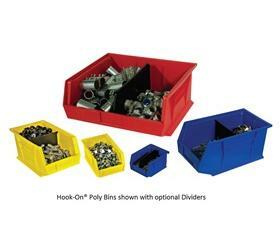 Dividers can be placed horizontally or vertically. 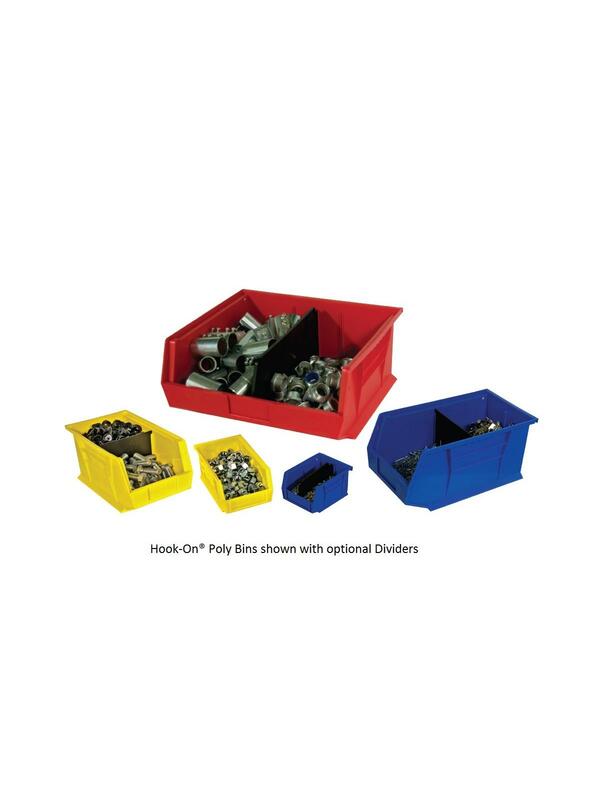 Divider break away features allow sizing of the dividers so you can access all products when bins are stacked. Optional lengthwise dividers are available.